Founded in 1900, Mack Trucks have a long, rich history of providing powerful, efficient, and versatile trucks for almost every industry. This legacy continues in all of the Mack Trucks for Sale that you can find at Interstate Trucksource, and the latest models are designed to maximize comfort, power, reliability, and give you all of the features you need to get the most out of your Mack Truck. The interior of the cab of every model of Mack Truck reduces noise and places total control of your truck right at your fingertips. The ergonomically-designed interior is designed to provide maximum comfort with ample legroom, headroom, and a suspension system designed to minimize the impact of rough terrain. Your cab is also completely customizable, including the trim, seats, and more. Your truck’s interior includes extra amenities to fit what you need it for, including extra storage space, power outlets, a bed for sleeper cabs, and more. GuardDog Connect is available on all of the latest Mack Truck models and ensures that you are never alone on the road. This system connects you and your vehicle to repair centres and support wherever you need it, and detects problems within your vehicle as soon as they arise. It also automatically contacts Mack’s customer center with the problem code, and provides the driver with instructions on where to go for service. With GuardDog connect, the repair center knows exactly what your truck needs before you even get there, allowing the work to get done faster and for you to get back on the road. Mack powertrain components are integrated to work together for outstanding performance, greater fuel efficiency, and reduced cost of ownership. Mack Trucks Engines are fuel-efficient and clean-running but still offer you the power to move whatever your job requires. 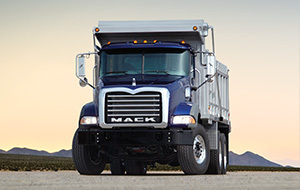 Mack Powertrains also offer transmissions, axles, and suspensions designed to give you optimum performance for your specific truck and stand up to the most punishing work conditions. 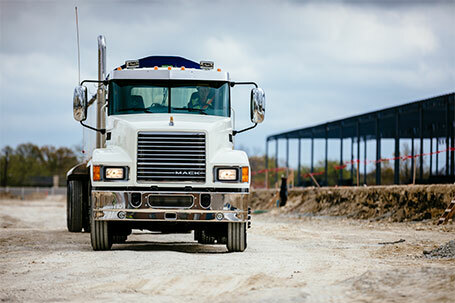 Mack Trucks offer lightweight-yet-strong chassis, with rail sizes designed to fit your specific application. 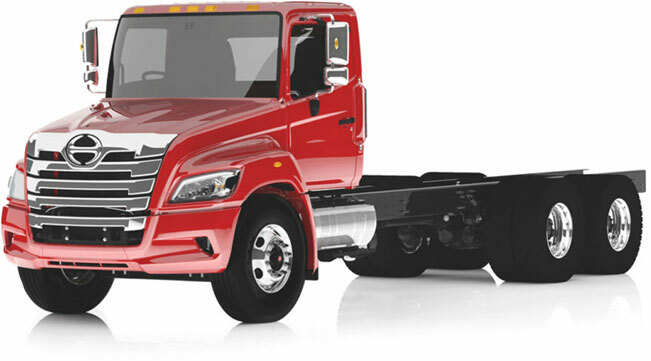 For more information, please see our Mack Chassis page. 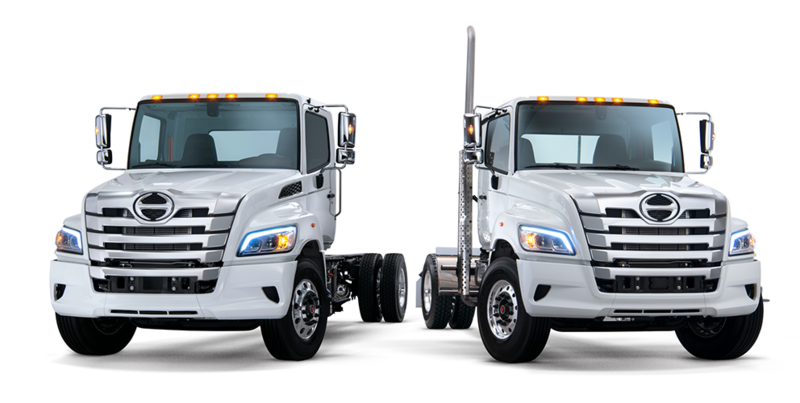 For more information about the Mack Trucks for Sale in Detroit and Saginaw, as well as our trucks for lease, truck parts, service, and more, contact Interstate Trucksource today.